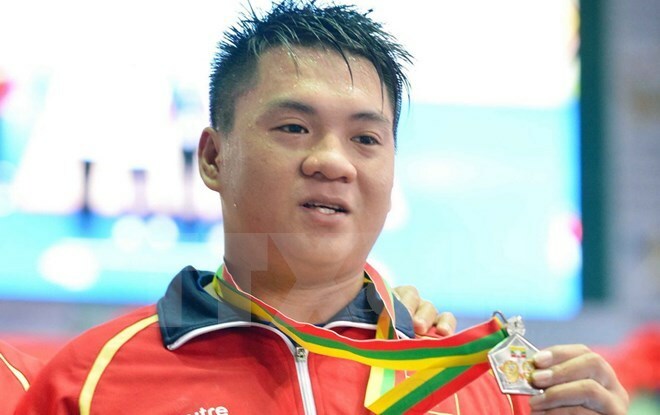 Kuala Lumpur (VNA) – Athletics athletes’ achievements at the SEA Games 29 have lived up to expectations and made up for other sports participated in by Vietnam, said Tran Duc Phan, who headed the Vietnamese team at the event in Kuala Lumpur, Malaysia, from August 19-30. 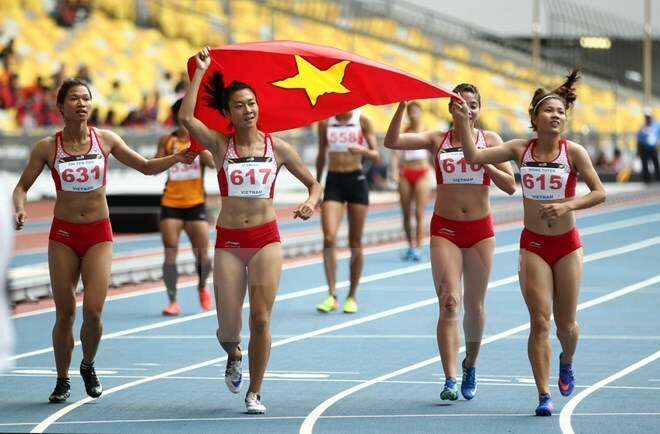 Vietnam was ranked first in the SEA Games 29’s medal table for athletics with a total of 17 gold medals. Thailand and Malaysia came in second and third with nine and eight gold medals, respectively. In an interview with the Vietnam News Agency, Phan, who is also Deputy Director of the General Department of Sports and Physical Training, said Vietnamese runners have achieved a breakthrough. Vietnam’s delegation to SEA Games 29 had 681 members, with 472 athletes competing in 32 out of 38 sports at the event. The country finished with 58 gold medals, compared to her goal of between 49 and 59 gold medals. The team competed in its last event on August 30, with only weightlifter Hoang Tan Tai participating in the men’s 85kg. Tai secured a bronze medal after lifting 322kg in total; Malaysian and Thai athletes won the gold and silver medals with respective lifts of 337kg and 323kg. Phan noted more than 90 percent of gold medals seized by Vietnam this season belong to the Olympic sports category, adding that the figure for the last SEA Games was 87 percent.